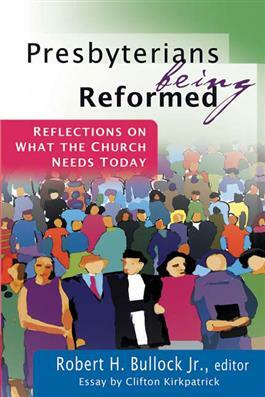 Beginning with the motto "The Church Reformed and Always Being Reformed," thirteen Presbyterian leaders and representatives of a number of different groups across the theological spectrum offer their reflections on the current state of the Presbyterian Church (U.S.A.) and what the denomination needs today. This book presents various viewpoints, values, and commitments found throughout the denomination. Discussion and reflection questions at the end of each chapter make this book ideal for individual and group study.